Baby’s first step into signing! 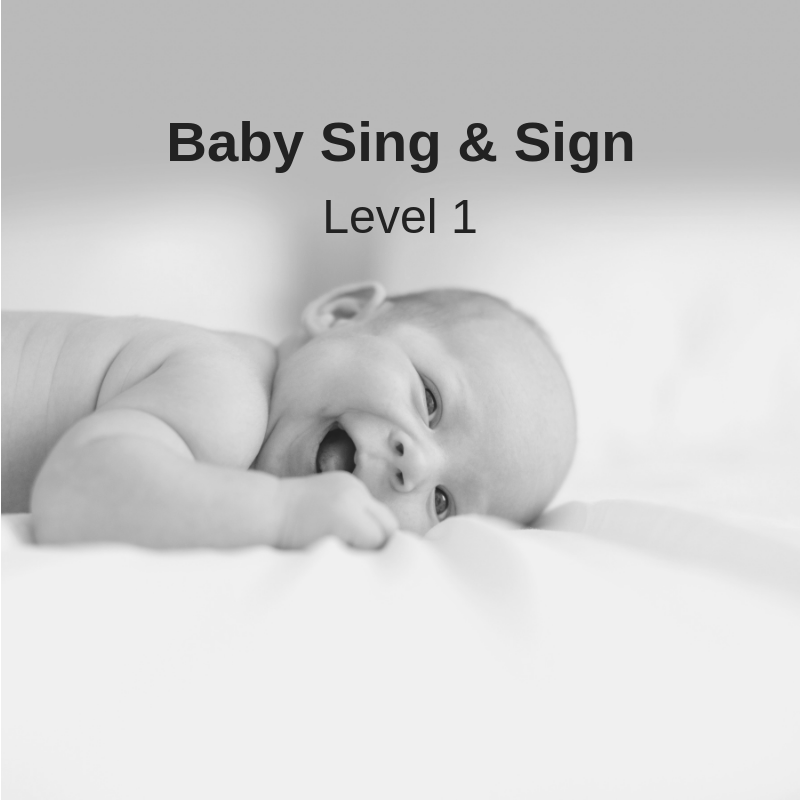 The Baby Sing and Sign series uses engaging songs, books and games to make signing easy and fun. Learn how to incorporate signing into your daily routines, while jump starting early language and social skills. Sessions are suitable for beginners, and those with previous experience. Participants will learn over 125 ASL signs and 10 songs.